Has your home been in need of a makeover for some time now, but you haven’t been sure what to do? 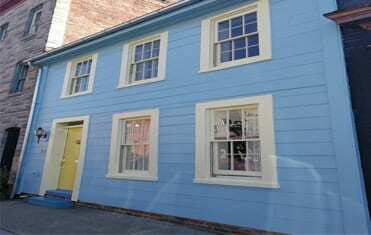 Turn to a skilled house painter in Baltimore Maryland to help you update your home’s look quickly . 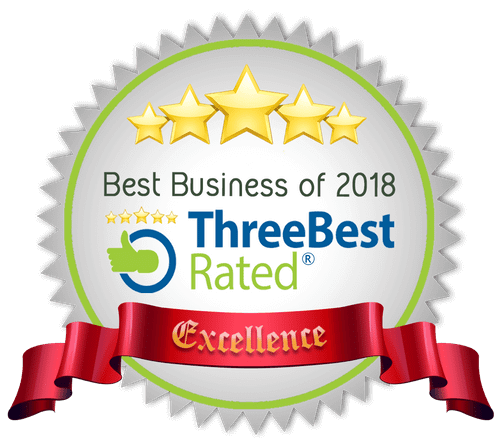 At Trademark Construction, LLC we’ve been working with clients throughout the Baltimore area for over 16 years, helping them improve their home’s overall appearance. 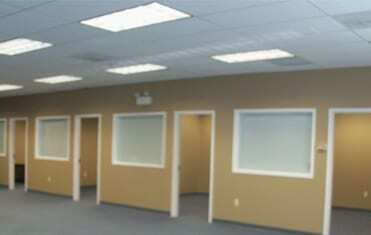 Whether you want one room painted or want an entire interior and exterior paint job done, we’re the team to help. 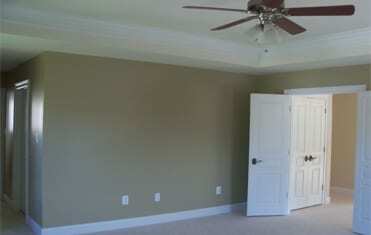 From revamping your color scheme to fixing warped paint on your doors with a fresh coat, our painter will handle it all. Call us today to set up a consultation and see how we can help you brighten up your home’s appearance! Although painting and staining may seem like a simple job anyone can do at first glance, hiring a professional painting team can take a lot of stress, worry, and exertion out of the picture. When you choose us, you’ll work with a team who can speedily handle your interior and exterior painting jobs, using a well-coordinated team of experts with years of experience. 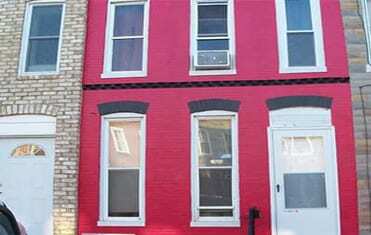 House Painter in Baltimore MarylandPlus, hiring a professional team ensures that your paint job will last for years to come. 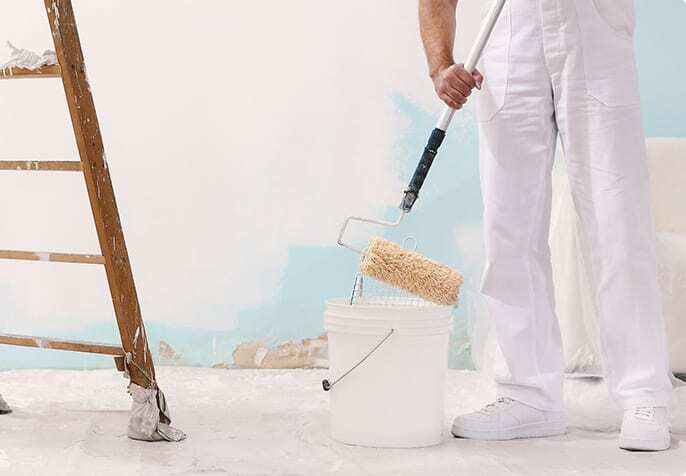 We’ll properly prepare all surfaces before painting, which can dramatically alter both the way the finished paint job looks and its durability. Though preparation may add a bit of time to the overall painting process, you’ll love the way the finished results look. We can help you with interior painting, exterior painting, doors, walls, ceilings, trims, wood staining, deck staining, and more. Whatever you’re looking for, let our crews update your home’s look and provide you with a paint job you’ll love for years to come. In addition to providing you with professional painting and staining services, we also provide some of Maryland’s premier power-washing services. 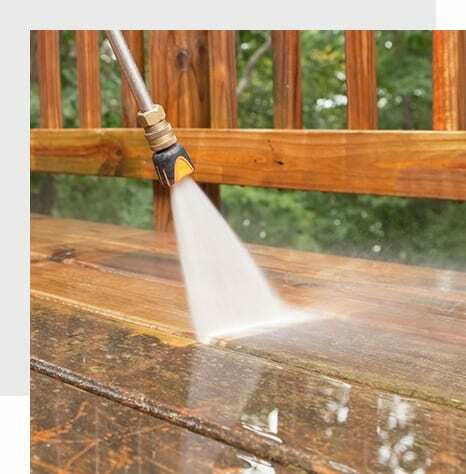 Our pressure wash routine can give your deck, driveway, garage, or home exterior a new look while preventing them from wearing out as quickly by removing dust, dirt, and grime. We can also stain your decks, siding, window frames, trims, and other structures to ensure they’re not affected by the harsh climate. Doing so increases their longevity and keeps them from weathering due to exposure to UV rays, wind, ice, rain, or snow. Plus, our professional wood staining will help your wood be mildew-resistant. If you have questions about any of our services, or want to schedule a consultation, get in touch with us today! We’ll happily discuss your painting, staining, and power washing needs, and provide you superior customer service at competitive prices. 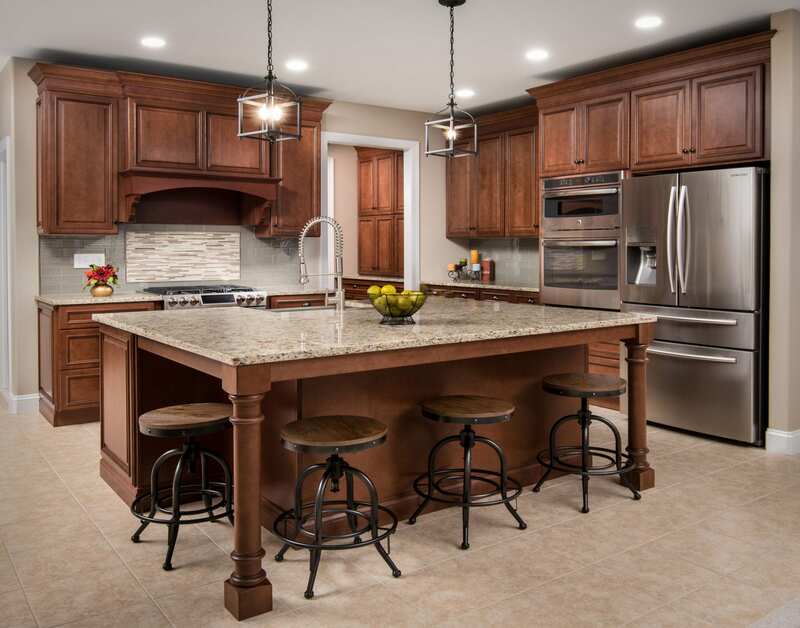 You can also explore some of our other home renovation options, including kitchen remodeling, bathroom remodeling, basement refinishing, and more. Give us a chance – we’ll show you why our Baltimore area customers keep coming back to us!